It’s been on Kirkcaldy High Street since 1938, but Mark and Spencers closed at 4pm on Tuesday, February 5, 2019. The store has changed over the years, and the surrounding High Street has too. Take a look below. The construction site of M&S Kirkcaldy, August 11, 1938. When the store opened later in 1938. Marks and Spencer in 1959. Pic: Marks & Spencer Company Archive. 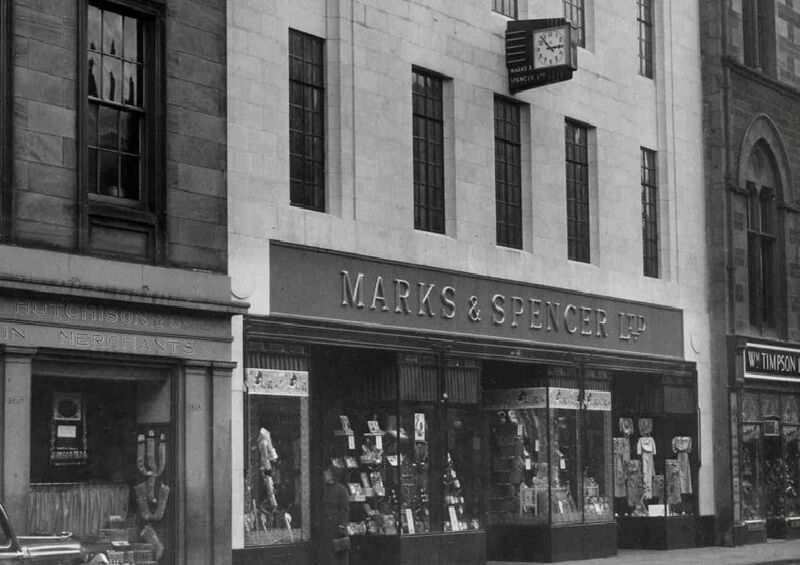 Marks and Spencer in Kirkcaldy High Street in 1961. Pic: Marks & Spencer Company Archive.